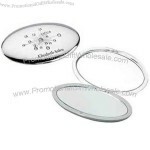 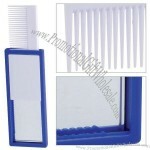 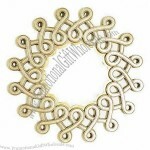 Product Name: Metal jewelry compact mirror. 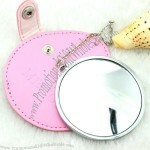 Metal jewelry compact mirror. 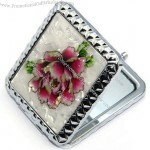 Silver plated case. 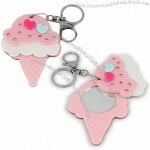 Smooth surface can be imprinted. 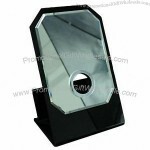 Size: 3" x 1 3/4" x 1/4"
A mirror and LED light that will enhance any selfie. 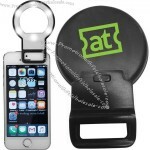 Simply add to any smartphone or tablet to provide supplemental or side lighting for creative photography and videography. 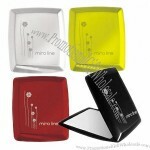 Clip to the device and turn on the switch to begin taking pictures at night. 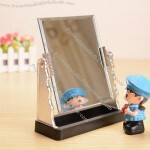 Please remove the film from the mirror before use. 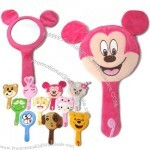 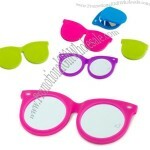 A cool colorful mirror in the shape of sunglasses, easily foldable and held in place by tiny magnets. 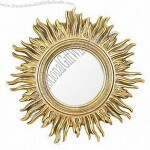 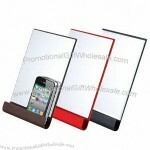 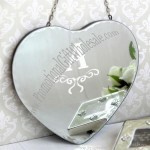 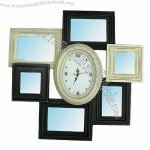 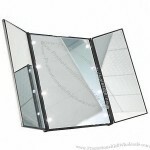 Custom-made Mirror From China Factory, Low price Mirror, Top Quality, True wholesale source for original!